Man of his wealth needs to indulge himself, and he did decide to buy few quite nice cars. 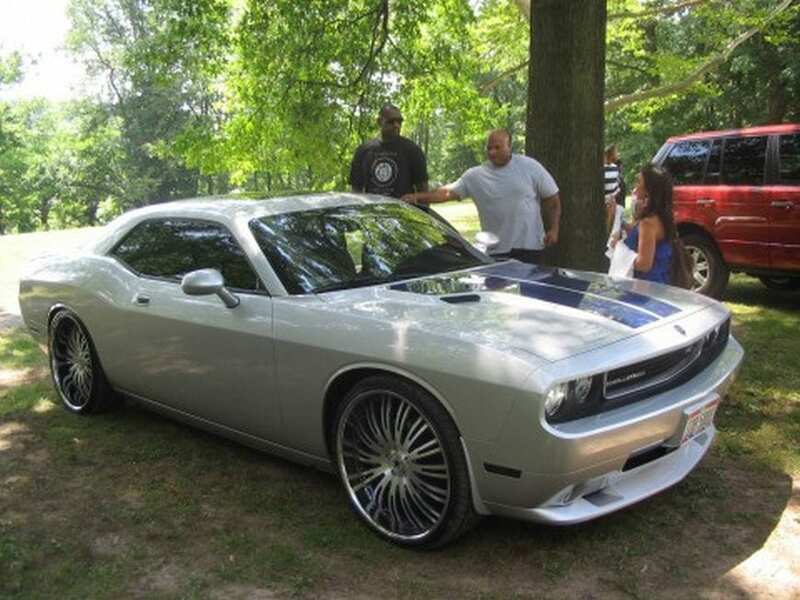 Here are some of the most impressive machines that King James drives and has driven in the past. 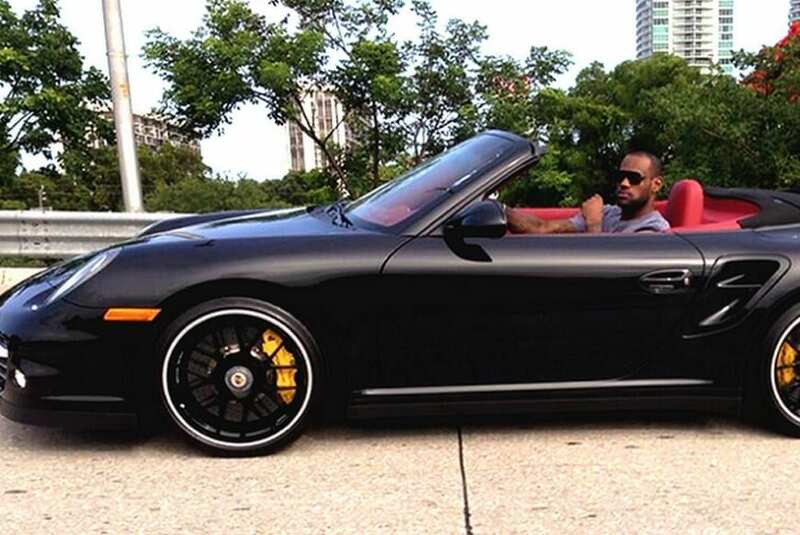 It is clear that King James loves supercars, and those from Europe could be his favorite. Another great car in his collection is the Ferrari F430 Spider allowing famous basketball player to enjoy the Sun and great sound of this machine. Another German representative in his garage is the Porsche 911 Turbo S that packs 550 hp engine, and he was often seen driving this supercar in Miami. Red interior fits quite nicely, and if you are wondering, those yellow brake calipers come with six pistons at the front and four at the back. LeBron definitely appreciates some of the iconic American cars, and his garage hides the 1975 Chevrolet Impala. This is a fully restored and custom-made Chevy with massive wheels, but we do not know what is packed under the hood. When you are 6’8″ or 203 cm, whichever you prefer, and 113 kg you definitely need a big vehicle that will nicely accommodate you. 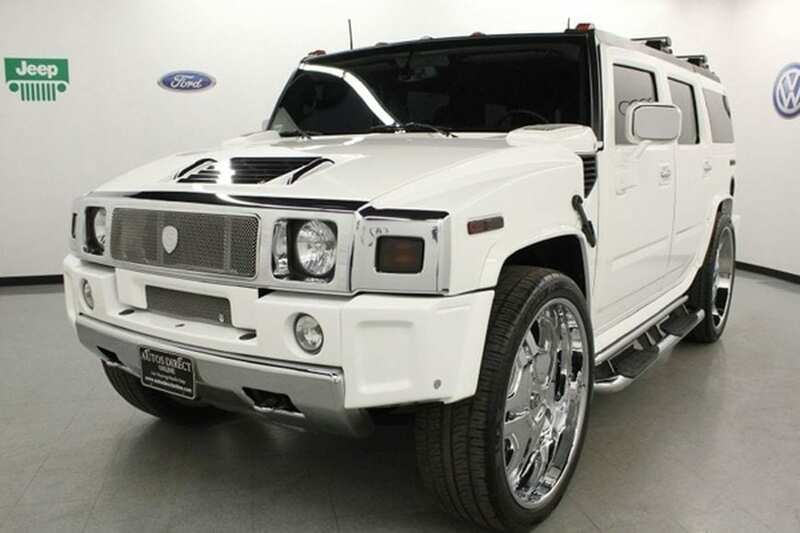 One of the first cars that he bought was the Hummer H2, and even after he went to Miami, this was a vehicle he was often seen in. There is no doubt that Germany is one of the leading countries when it comes to car production. 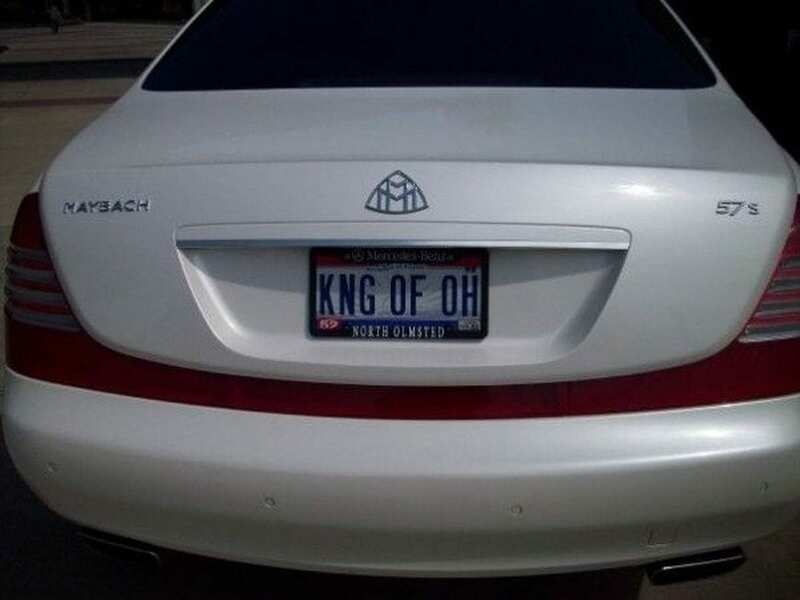 Without question, Mercedes is one of the favorite brands of celebrities and rich people, and King James decided to get one of those. His choice was the 557 hp S63 AMG that came as a replacement for the Kia K900. The big guy is all about the muscles, and he, logically, needed a muscle car in his collection. This Dodge Challenger SRT reminds us of the man himself as it offers some serious power and you definitely don’t wont to be in its way. for his birthday. 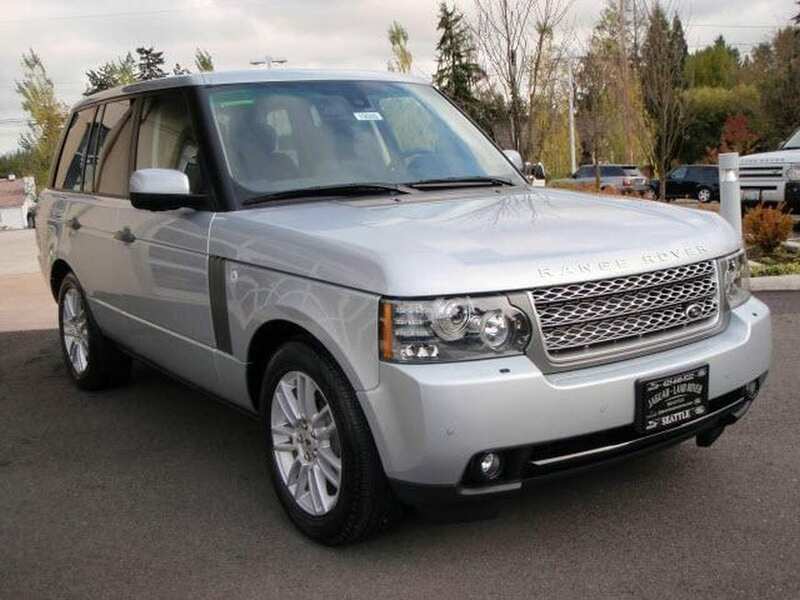 This super luxury sedan was priced at about $400,000, and it will be extremely hard for any of King James’ friends to top this. 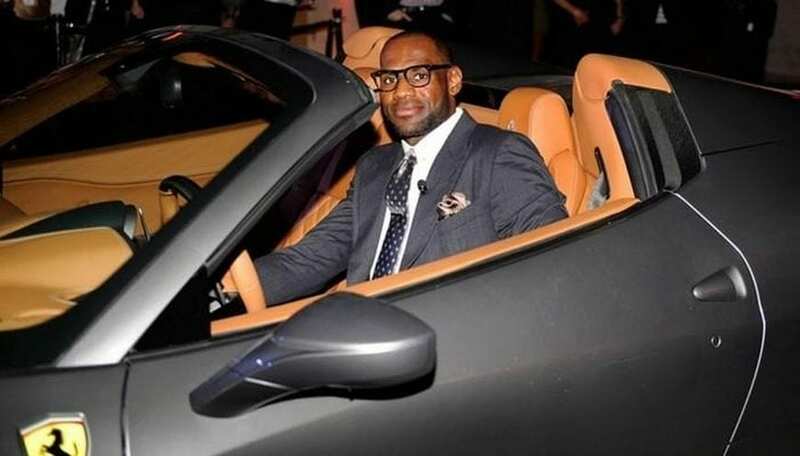 Top of the line luxury that you are getting with both Rolls-Royce and Bentley is worthy of a man like LeBron. 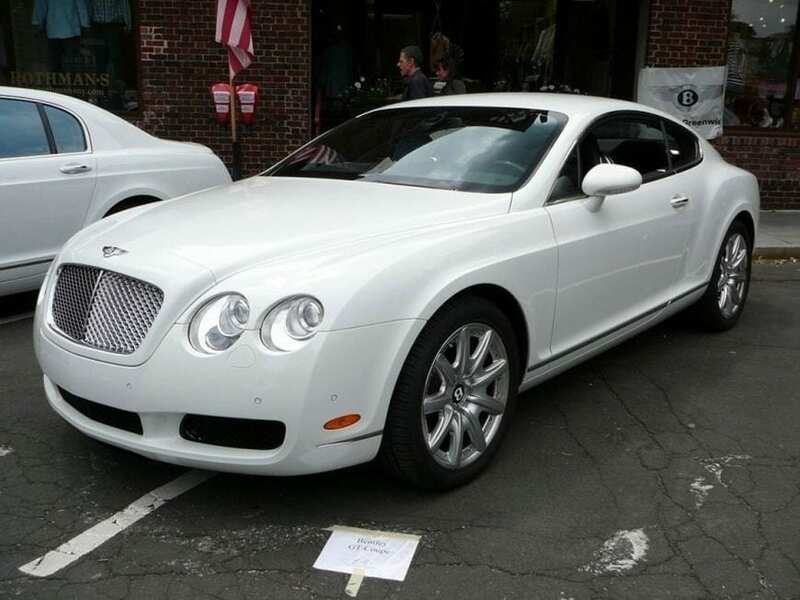 NBA star was once asked which one is better for him, and he went with Bentley Continental GT. As he has models from both brands, he is quite competent to speak about this. Another extremely luxurious vehicle in the collection is the Maybach 57S which was in possession of James until 2013, at the same time the production ended. Unfortunately, Maybach struggled against Rolls-Royce, but it is good that they continued to deliver ultimate luxury with the help of Mercedes. Let’s get back to supercars and Italy, at least for a while. 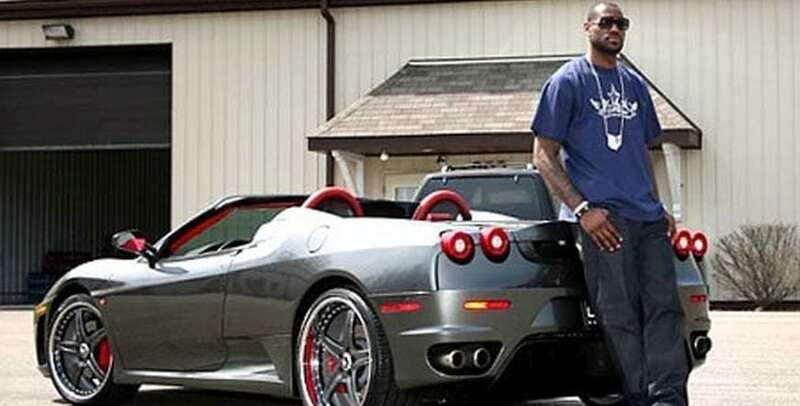 In 2009, King James decided to buy marvelous Ferrari 599 that was priced at about $310,543 for a base version. We are not sure how much he paid for it, but we do know that it packed 6.0-liter V12 engine good for 612 hp and 448 lb-ft of torque. 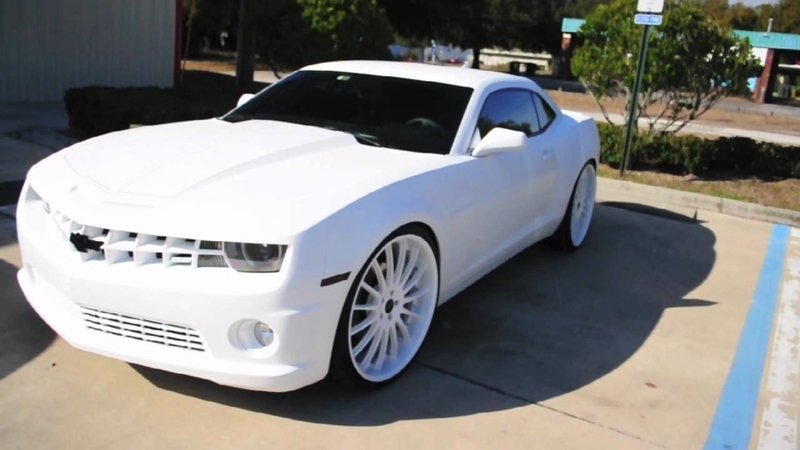 Here we have a completely white Camaro, this one might be ideal for Stormtrooper to drive it. Almost everything is white on it, and the low profile tires are pretty much invisible on those huge wheels. While giving an interview in Akron, we could notice the Range Rover HSE in the background. We are not sure what happened to this vehicle, but it would be smart for him to hide it since his transfer disappointed many of the fans from his hometown. Most of the cars you saw on this list are pretty expensive, but this bright orange Jeep Wrangler Unlimited came at the price of about $25,795. He bought it in 2009 and added few touches to it, one of those is the lion logos that are stitched into the headrests.